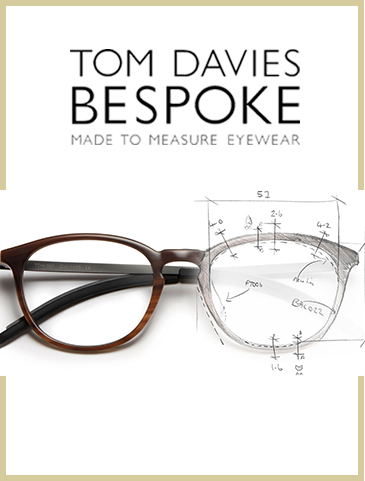 TD Tom Davies is a prestigious handcrafted eyewear brand that offers unrivalled attention to design detail. A bespoke service is offered at all of our London stores and available on every frame in all of our collections, adapting each to suit our customers’ requirements and individual style. Our bespoke consultation process begins with a discussion of personal tastes and preferences, enabling us to select the perfect frames. We then take a series of precise measurements and photographs, which are submitted to the TD design studio. 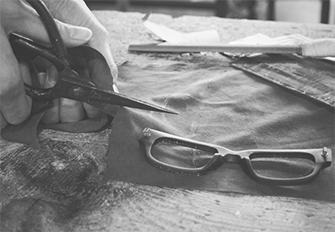 We produce all our frames by hand, meticulously and to the highest standards. Our master craftspeople spend between 16 and 22 hours creating, assembling, honing and polishing each Bespoke frame to ensure a flawless finish. 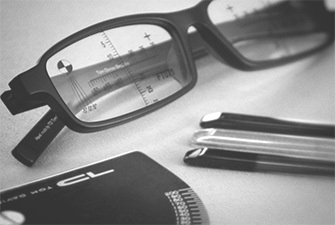 Do you expect the highest quality of Professional Eye-Care along with excellent value for money on premium quality eyewear brands. At Dixon Hempenstall Opticians, you can be assured your eyes are being cared for by only the most highly trained and experienced Optometrists. 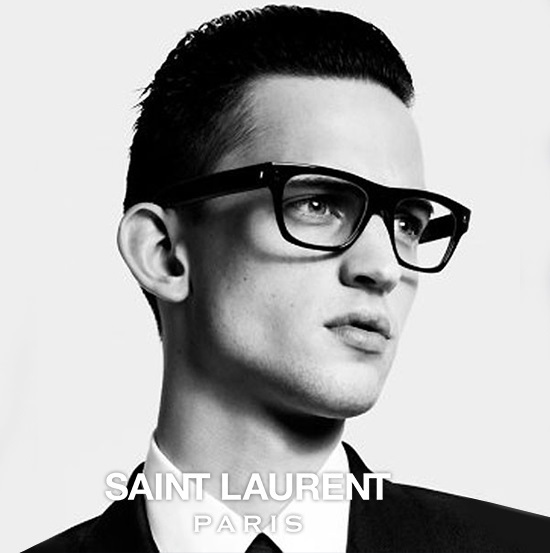 You also have access to our enormous range of designer glasses and sunglasses including RayBan, Prada, Emporio Armani, Oakley, Saint Laurent, Tiffany, Tom Davies and Tom Ford to name just a few – all at superb value. 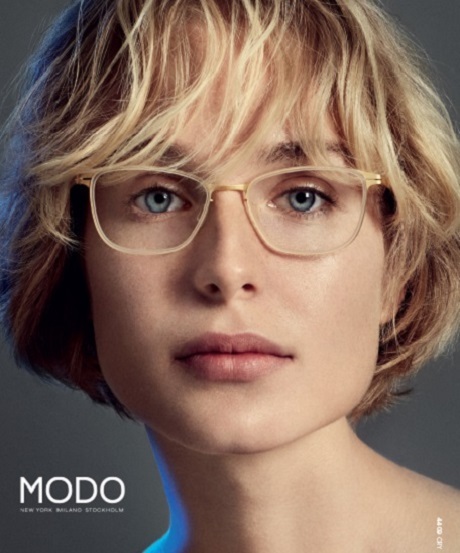 So please browse our website catalogue and check out our fantastic frames – and if you have any questions at all, please contact us – our friendly team of experts are on hand to assist. Here at Dixon Hempenstall we strive to provide the most thorough eye examinations using the latest technology and equipment. Contact lenses offer a convenient alternative to spectacles and can be worn to correct vision, or for cosmetic or therapeutic reasons. We offer a range of specialised services including sports eyewear, ortho-k, prosthetic eyes, cosmetic lenses and more.